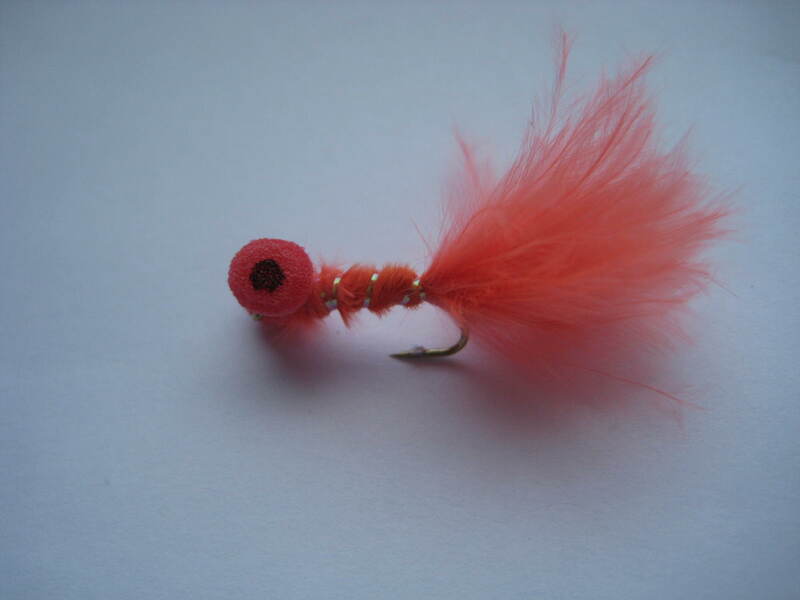 Tips: The booby trout flies can be fished in one of three ways: static on a fast sinking line with short leader, twitched along the bottom on a short leader or as a point fly to other nymphs and buzzers. 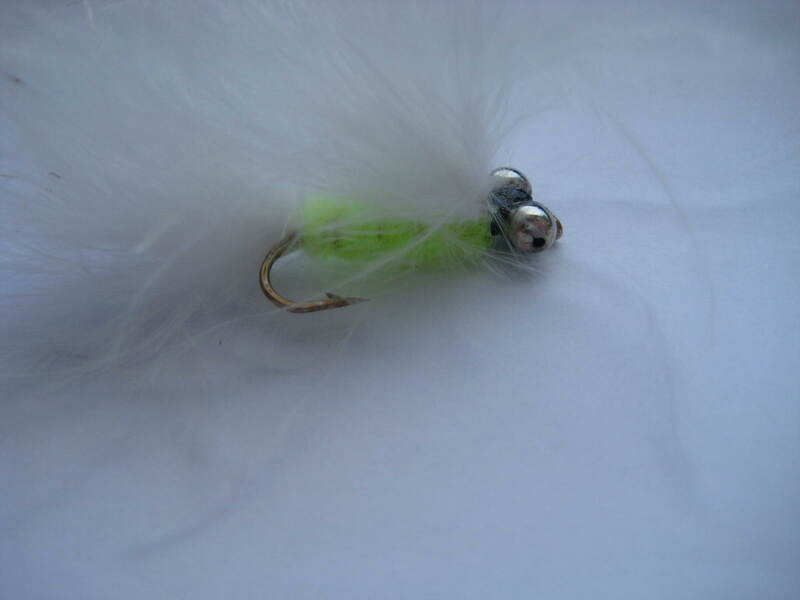 It is a great method when the fish are laying deep, either early or late season. If the cactus booby is not working, simply try a colour change. 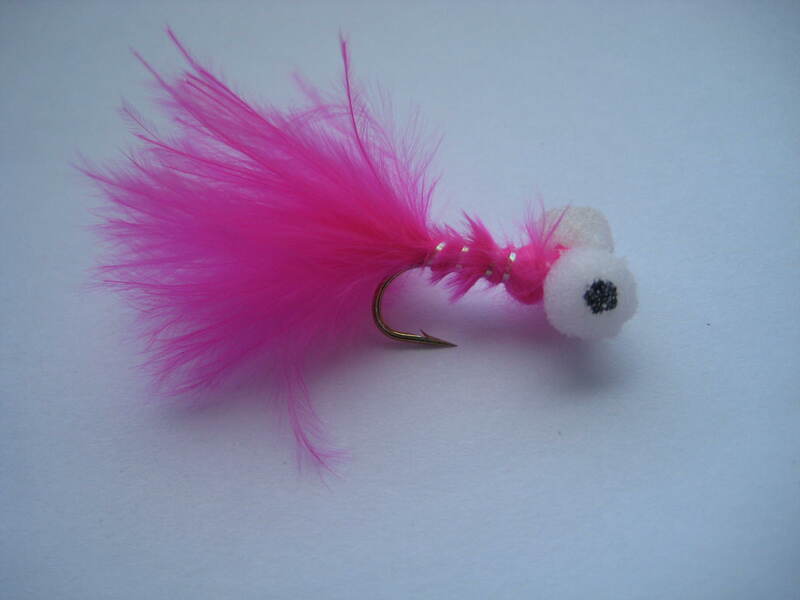 The Booby is one of the most effective still water flies that is available to the modern fly fisher, combining the effective booby pattern with the attractive cactus materials. 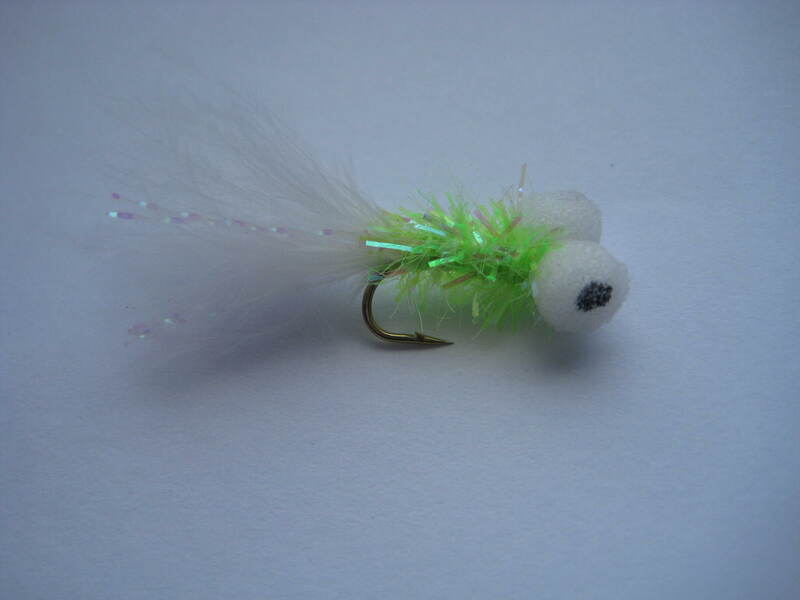 It is a very versatile pattern that can be used at all times of the year and at any depth of water. 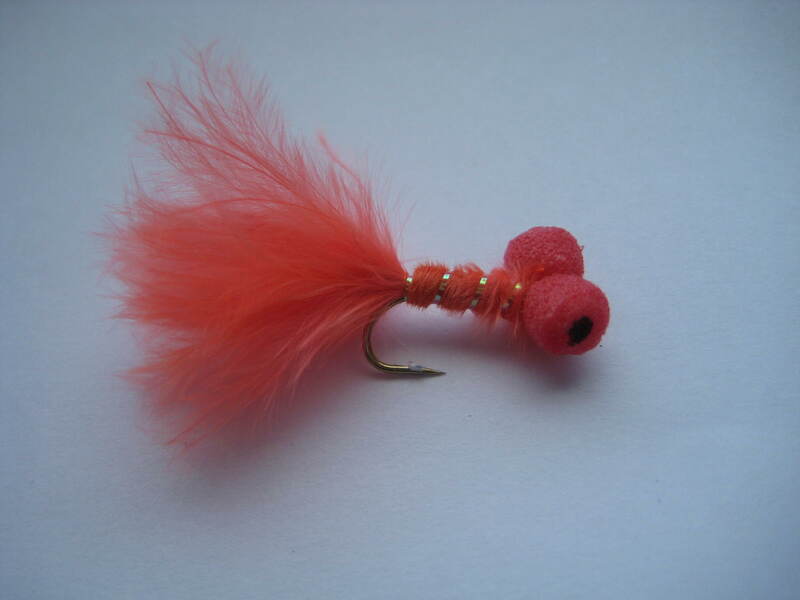 Booby style fishing flies that have a buoyant foam head can be used all year round, from early season deep and slow on a sinking line through to a fast retrieve on a floating line. 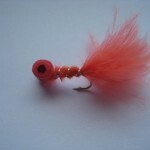 The smaller ones are also useful in the point position on a team of flies when fishing washing line style. 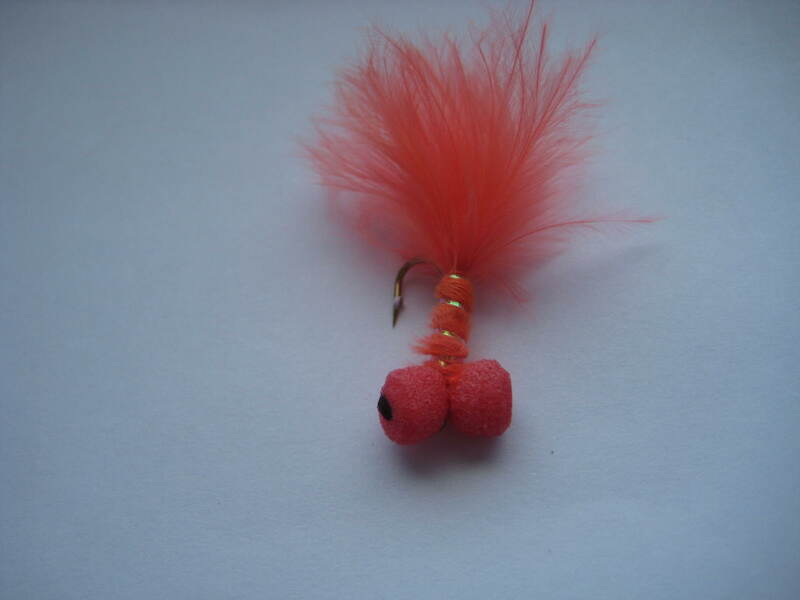 The brighter colours work well during Daphnia blooms on the reservoirs and lakes.